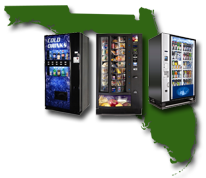 We meet the needs of Orlando and Central Florida vending customers. 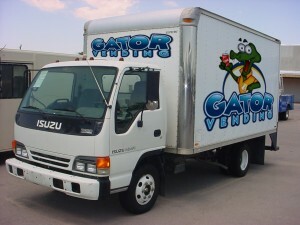 Gator Vending is a customer service oriented company that strives to meet all of your vending and snacking needs. We provide and install vending machines at no cost to you! We service and fill the machines on a regular basis that will coincide with your consumption patterns. We take care of everything. Drinks. Snacks. Fresh Foods. Candy. Chips. Ice Cream. Cookies. Coffee. Water Coolers. You name it. There are a variety of vending machines available from drinks and snacks to frozen and cold foods. 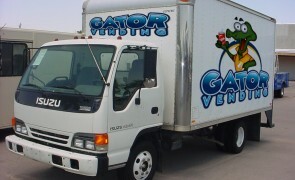 At Gator Vending, we assess your needs and develop a specific plan tailored to your business. We will track your consumption patterns, and, on a monthly basis, replace slower moving items with new products to improve customer satisfaction. A custom approach for Florida Vending Customers. Gator vending offers a customized approach rather than a “one size fits all” approach. Your satisfaction is our number one priority. Setup is quick, simple and free!